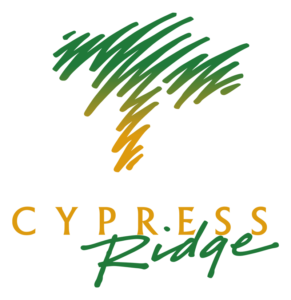 Impress your clients or reward your employees by hosting your next business gathering at The Cypress Ridge Pavilion. Meetings can be held in the large Main Dining Hall, the charming Cypress Room, the peaceful Lake Room, or the cozy Library Room.  The Cypress Ridge Pavilion offers your guests superb cuisine for breakfast, lunch, afternoon snacks, and/or dinner. Meetings, workshops, seminars, conferences and training sessions can all be accommodated at the Pavilion.